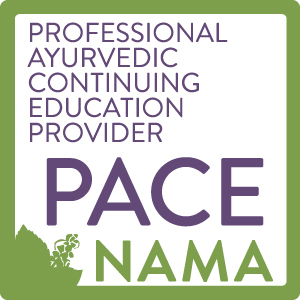 Yoga Veda Institute is a member school of both the National Ayurvedic Medical Association as well as the International Association of Yoga Therapists and the International Yoga Alliance. 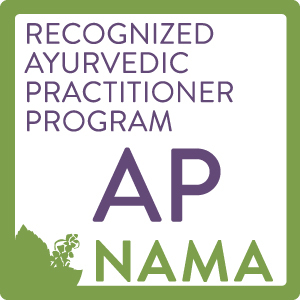 Each of Yoga Veda Institute’s courses, certificates, and diploma programs carries with it multiple or varying degrees of international accreditation. To find out more about your program of choice and the accreditation contact our enrollment team or refer to the selected course description. By infusing the classical teachings of hatha yoga with ancient Ayurvedic healing, Yoga Veda Institute provides the tools that are needed to live a life rich in abundance, happiness, health, and love. Yoga Veda provides a holistic approach to self-healing through our various online programs, location retreats, and training courses, but what we really do is empower students to live more connected & inspired lives.